Geraci Media Group is a full-service marketing, communications, and design agency. Our team of public relations, graphic designers, event planners, social media experts, website design and development professionals collaborate on the production and execution to create an innovative branding campaign. Geraci Media helps companies differentiate themselves from crowds of similar corporations. Our goal is to advance relationships with target audiences. We accomplish this through internal review and efficient message optimization, nationwide. The majority of our clients are private mortgage funds, but we offer our services to all types of businesses. Click on the Videos tab to watch some videos from our past conferences. Geraci Media Group is a full-service marketing, communications, and design agency. Our team of public relations, graphic designers, event planners, social media experts, website design and development professionals collaborate on the production and execution to create an innovative branding campaign. Geraci Media helps companies differentiate themselves from crowds of similar corporations. Our goal is to advance emotional relationships with target audiences. We accomplish this through internal review and efficient message optimization nationwide. Content and design are the cornerstones to all that we do, and our audience is why we do it. We’re passionate about connecting our audience- top business leaders, lenders, investors, and influencers in the non-conventional lending space. Our dedication to the audience experiences results in loyalty, trust and growing your business. Our parent company, Geraci LLP, is a law firm and consulting company catered to the real estate arena, and mainly the private mortgage sector. Ruby Keys is the Marketing and Media Director at Geraci LLP. 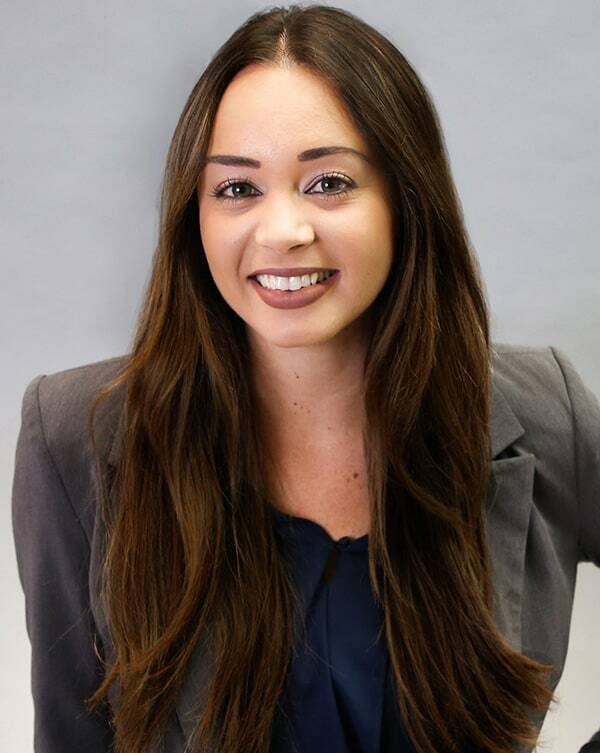 As a graduate from Vanguard University with a degree in Marketing and Public Relations, Ms. Keys joined Geraci to promote all aspects of the firm’s services and grow Geraci Media. Ms. Keys focuses on the marketing and communication details at Geraci LLP, which includes planning all Geraci Media’s corporate conferences, business development, and the overall structure of the loan originator magazine, Originate Report. Ms. Keys’ strives to promote the values of the firm and advocates for its growth and long term vision. She is very happy to have found a place where her talents and education are put to daily use and loves being a part of the growth at Geraci.